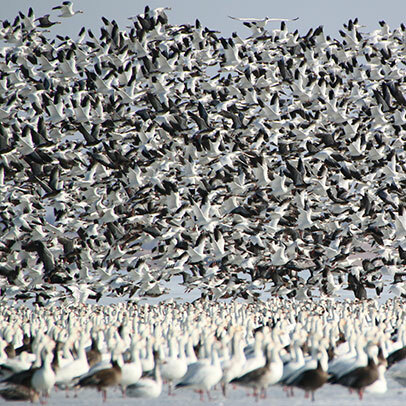 Migratory bird monitoring programs are a collaborative effort between state, provincial and federal governments. These species are unique in that they often inhabit many different jurisdictions throughout the year. 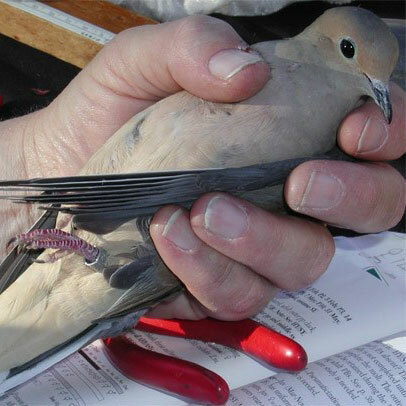 Collaborations and partnerships are imperative for the management of these well-traveled birds. Extensive monitoring programs help provide data streams for management, but also ensure that all managing entities are on the same page for their program delivery and communications with constituents. 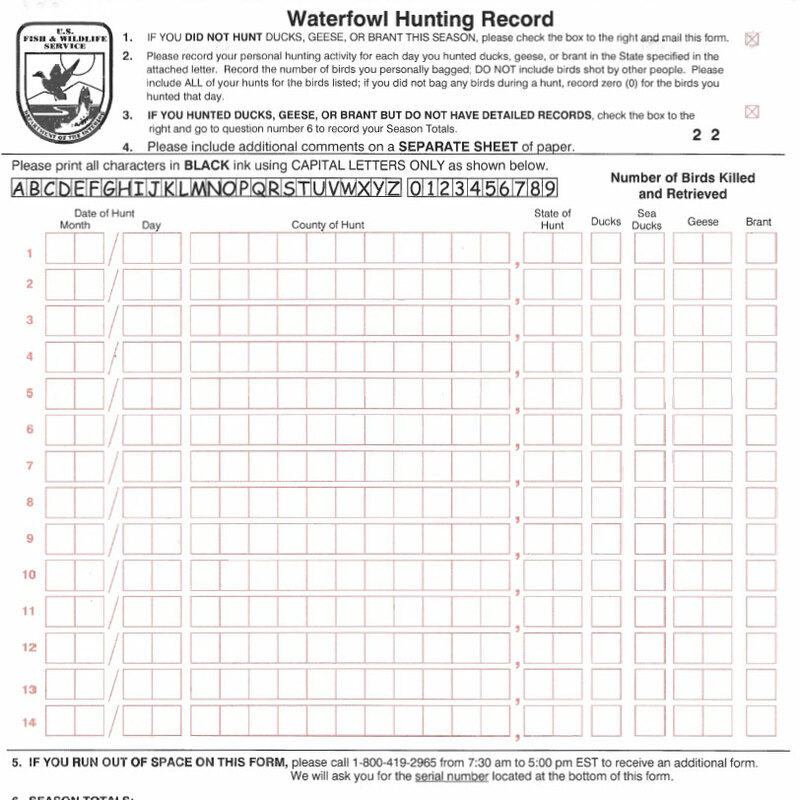 Monitoring population size through surveys, population vital rates through banding, and levels of harvest through hunter surveys are critical to ensure that sound management decisions are made and constituents are informed regarding the management of their Public Trust. The Central Flyway strives to manage migratory game birds in the best interests of the species and constituents, particularly the hunting public. Our flyway makes science-based decisions whenever possible, following strategies based on either prescription, or annually-informed processes. Setting objectives up-front clarifies the decision making process and expected outcomes. The Central Flyway has also used experimentation to determine effects of regulations that are outside the realm of those typically used.